Blog Episode 18: What. The. 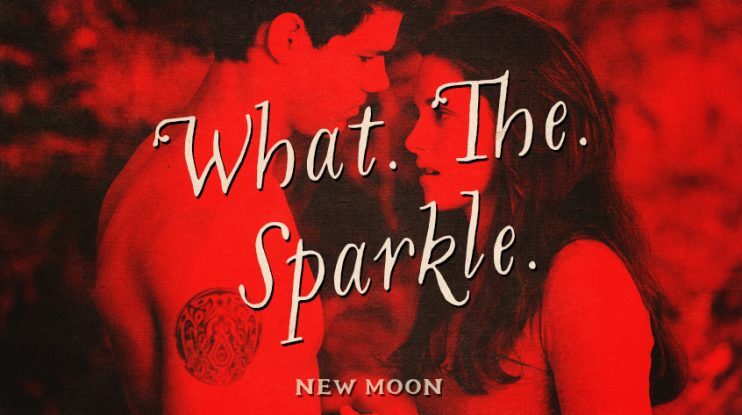 Sparkle. QuileuteNation.org, the homepage for the Quileute Nation.